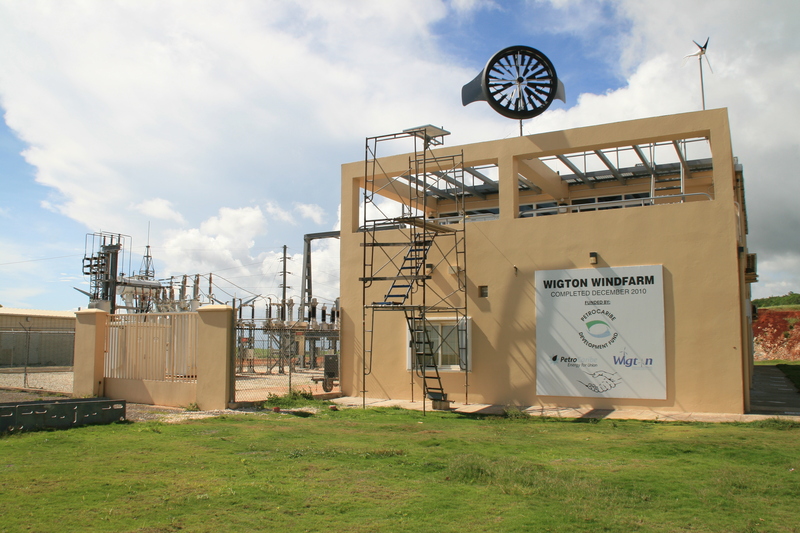 Wigton Windfarm Limited, a subsidiary of the Petroleum Corporation of Jamaica (PCJ), is the largest wind energy facility in the English-speaking Caribbean. 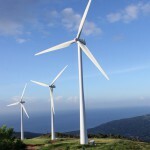 Located in Rose Hill, Manchester, the wind farm currently comprises three plants, the 20.7 MW Wigton I, which began operating in 2004 and Wigton II, an 18 MW extension facility that was commissioned in 2010. As a clean energy facility Wigton’s operations contribute to efforts to preserve the environment and mitigate the effects of climate change. 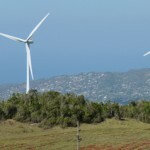 Wind energy generation provides a viable alternative to traditional fossil fuels which cause greenhouse gas pollution.The clean energy generated by Wigton reduces Jamaica’s oil consumption by more than 65,000 barrels each year. 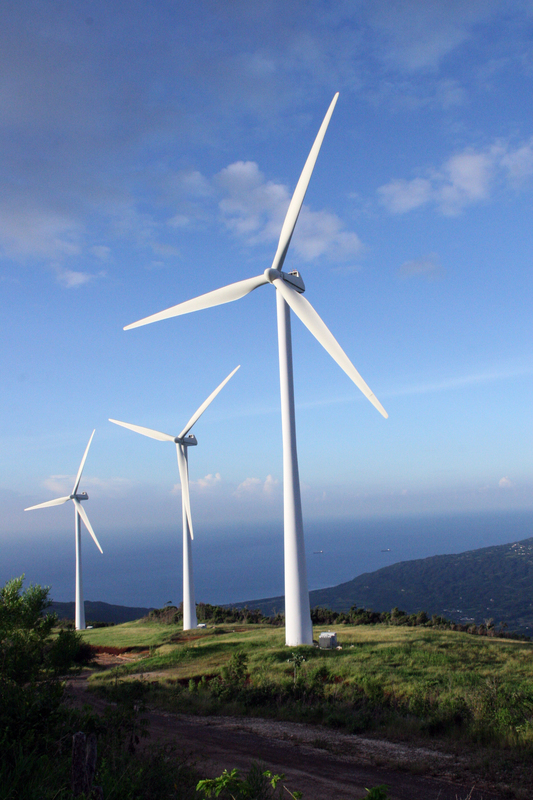 W igton’s vision is to be a catalyst for increased usage of wind power and other renewable energies for electricity generation. 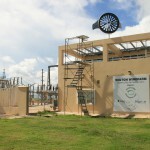 In fulfillment of this goal, the company actively supports the growth of Jamaica’s renewable energy industry by developing human capital.Since its inception, Wigton has continually provided training for local engineers and other professionals as well as tertiary level engineering students.